Education qualification: Graduation Degree / Post Graduation Degree, Candidate should have retired on VRS or on attaining superannuation with minimum 20 years of service of which at least 15 years in Officer Cadre. Or its equivalent qualification from a recognized Board / University. Age Limit: Candidates Maximum age should not exceed 65 Years. How to apply: Eligible applicant require to send their applications in the prescribed format official website www.centralbankofindia.co.in. After filling the application form, candidate must send hard copy of application along with relevant testimonials (Mentioned in Detailed Advertisement) to the following Address before or on 28.01.2018. Write on the envelope “application for the post of Director RSETI”. CBI Recruitment 2018, All Over India has for 09 Deputy Superintendent of Police vacancies in CBI. Applicants who having Officers under the Central Bureau of Investigation can apply through the prescribed format before 08.01.2018. 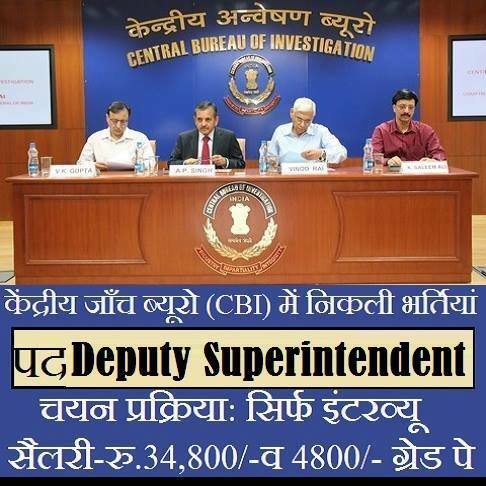 Applicants may send application form to Central Bureau of Investigation (CBI) office. 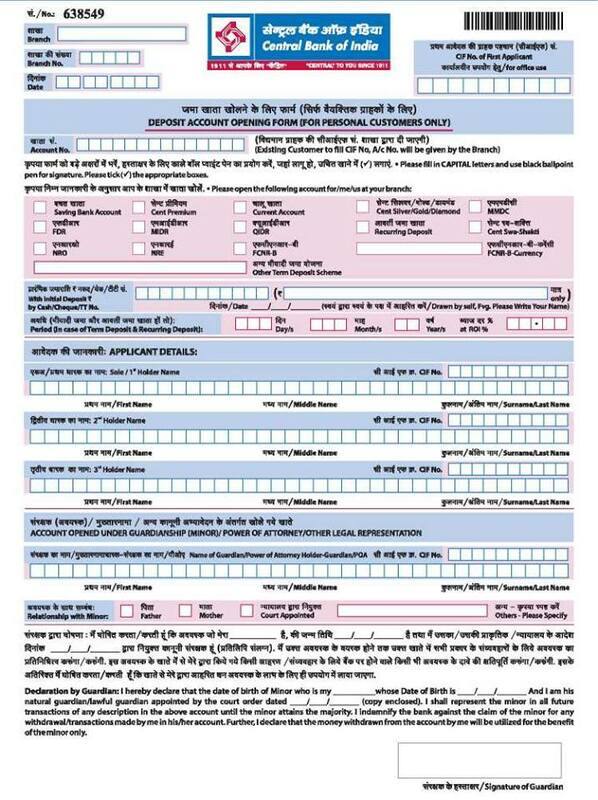 Applicants form is available on Central Bureau of Investigation website. www.cbi.gov.in. 3 years’ experience in enquiry or intelligence investigation work. Or its equivalent qualification from a recognized Board / University. Pay Scale- Rs.15, 600/ - Rs.39, 100/- With Rs.5400/- Grade Pay. 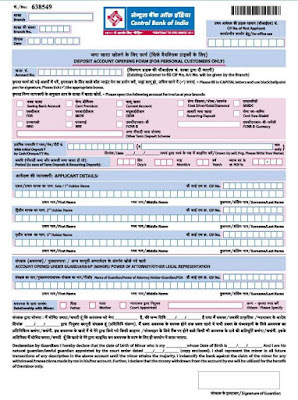 How to apply: Eligible applicant require to send their applications in the prescribed format along official website www.cbi.gov.in. After filling the application form, candidate must send hard copy of application along with relevant testimonials to the following Address before or on 08.01.2018. Write on the envelope “application for the post of Deputy Superintendent of Police”.